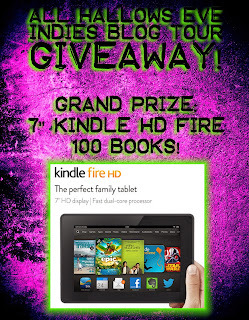 The Crazy Bookworm: All Hallows Eve Blog Tour: What Goes Bump in the Night with Heather Hildenbrand + 2 Giveaways!!! All Hallows Eve Blog Tour: What Goes Bump in the Night with Heather Hildenbrand + 2 Giveaways!!! 4. Fire. THIS is the fear that kept me up at night. Not monsters eating my toes. Not people jumping out from behind the bathroom door (good thing for my bladder he always did that when I left instead of entered.) I was so terrified my house would catch on fire and get so out of control while we slept that we wouldn’t be able to escape. And our house was a ranch. I had two windows in my bedroom. Escaping wouldn’t have been difficult. But there it was. Eating away at my subconscious. For no good reason. I think my body liked being afraid. That’s my list. Well, the top 5 anyway. There were undoubtedly more but these kept me up at night for sure. For that reason, Halloween is only fun if it’s the kid-cartoony-glitter-on-cardstock sort of occasion. Otherwise, RUN AWAY! 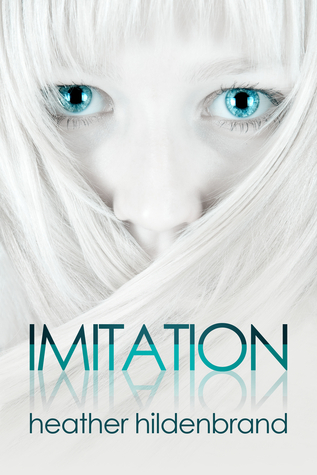 In honor of creepy-ness for Halloween, I am offering a free e-book copy of Imitation, Book 1 in the Clone Chronicles, up for grabs to one winner. If you haven’t read it yet, let me say this: What could be creepier than another YOU hidden somewhere until its needed to save you from your own death? I am a mother to two adorable children who are both so much like me, I'm scared of their teenage years and open to six-figure offers from anyone who wants to handle the 13-17 age range. When I'm not writing or reading, I'm chasing my kids around the house or I'm lying on the beach, soaking in those delicious, pre-cancerous rays. I love Mexican food, hate socks with sandals, and if my house was on fire, the one thing I’d grab is my DVR player. 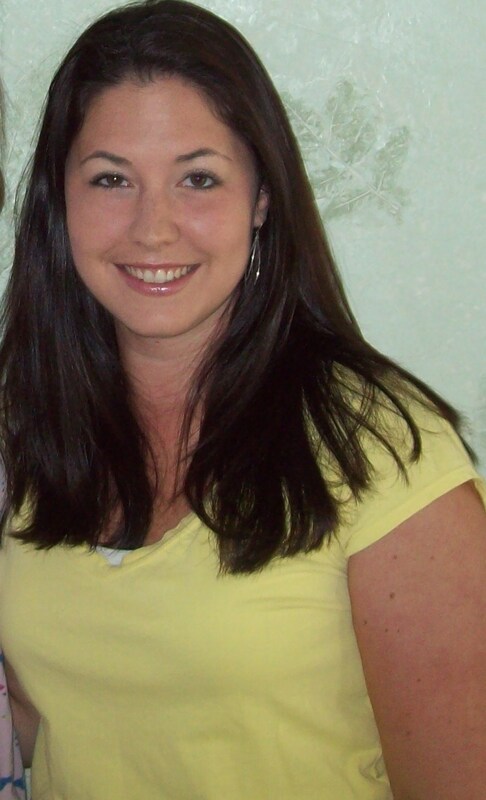 Heather is awesome enough to offer one lucky winner a copy of her #perfectforhalloween ebook! Head on over to her blog today to enter! I also made sure all my appendages were safely tucked into sheets and blankets and not hanging from the bed. We had an old grandfather clock that clanged all night and sounded like someone creeping up the stairs. As I was the only one in a bedroom on the top floor, it was pretty scary. Lol, loved the post and trust me I more than understand the Rooster one. Still can't stand the critters and it's been more years than I care to think about since I've been around one. And while I love scary movies I can't watch them at night or I have nightmares for a month and no slasher movies. Something about being cut up, chopped up or otherwise maimed by a sharp object makes me cringe. Worst fear for me though is any dark small area with creepy crawlies in it. 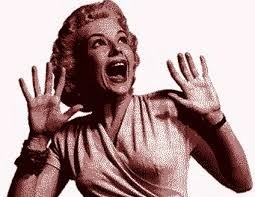 I can do small dark areas or I can do creepy crawlies but the combination makes goose bumps come out and I freeze up. I don't think that scaring people is funny at all. Fire is very scary. I don't have any scary experience till now. Your blog is full of scariness and funny also. I liked this post. Thank you for sharing.